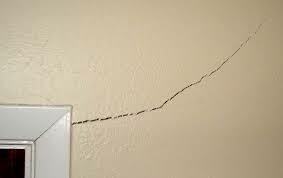 There are many different causes for cracks appearing in your drywall. Some cracks show little cause for concern but others could mean a major problem with the building’s structure. 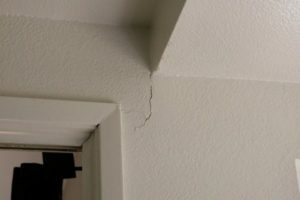 Here are some of the most common causes of cracks in drywall as well as where you should go when you’re in need of wall crack repair. Too much moisture in the masonry of a property can lead to the structural materials to swell, rot and weaken. Water is one of the most common causes of structural issues within a building. 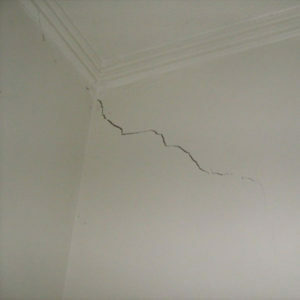 This can make the walls crack, crumble and even begin to develop mould. If you think that your wall cracks may be caused by moisture in the masonry, then you should really consider calling a wall crack repair expert to evaluate the cause and extent of the situation. Drastic weather changes can cause small cracks to appear, this is due to the structural materials that make up your home to expand when it’s warmer and shrink when it’s colder. This expansion and shrinkage of the brickwork can commonly cause cracks, although this is generally nothing to worry about. 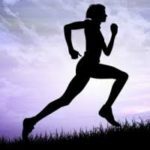 Settling occurs if the home has property sits on top of unstable soil. After time, this can cause your home to sink or settle into the ground. This can cause cracks in the walls (especially near the ceiling and above the doorframes) as it is generally one section of the building that will sink first. 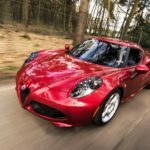 This is a serious issue that you should address sooner rather than later, structural repair, as well as wall crack repair, will be essential for this. 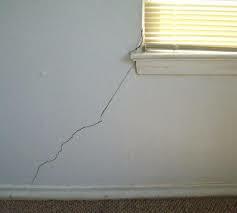 Sometimes something as simple as hanging something on the wall which is too heavy can cause cracks in the internal walls. These objects (such as picture frames) usually cover the cracks so many people don’t notice until the paintings get removed. If walls aren’t insulated properly cracks in the drywall will more than likely appear. The seams between the drywall sheets must be properly taped smoothed and sealed to ensure that this doesn’t happen. 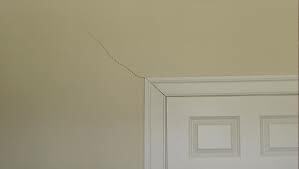 If you are unsure if the cracks in your walls pose a major issue, then it’s always best to contact someone who specialises in wall crack repair, such as Richardson and Starling. Their expertise and experience has helped them solve many structural issues before they become major problems.